As you can imagine, running such a large organization takes time and money, so we count on generous donations from the Friends of Hoop community to keep us running. Every dime goes to Friends of Hoop, not one penny goes to an outside party for profit. Friends of Hoop Seattle is open for selected companies, businesses, and individuals that wish to partner with us. 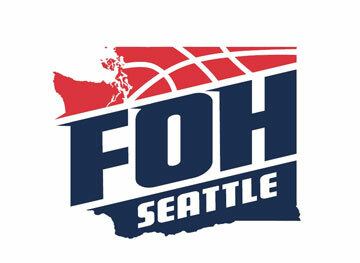 FOH Seattle is a Non-Profit 501c3 Organization. Donations made are tax deductible. FOH Seattle provides financial assistance to players who cannot afford team fees, and we are able to do this through the community that helps with contributions to our organization. For specific information on becoming a partner or sponsor please contact us.